Planning a bathroom is such an exciting (and sometimes stressful) time. It's all about discovering the bathroom decor ideas that show off your individual style and personality; creating something unique, a place of sanctuary and comfort. We believe bathroom decorating ideas should be both stylish and functional while at the same time also achievable and affordable. Choosing bathroom decor that matches together into a consistent theme is a great way to give your new room a coordinated and harmonised appearance. Another important point to bear in mind is that your new bathroom matches the style and period of your home. Whether you are planning a complete renovation or considering an update of your existing bathroom, the team here at Victorian Plumbing have compiled an expert list of bathroom decor ideas. We give you the lowdown on some of the most popular bathroom decorating ideas in the industry right now and also point you in the right direction with regards to achieving that particular idea or style. 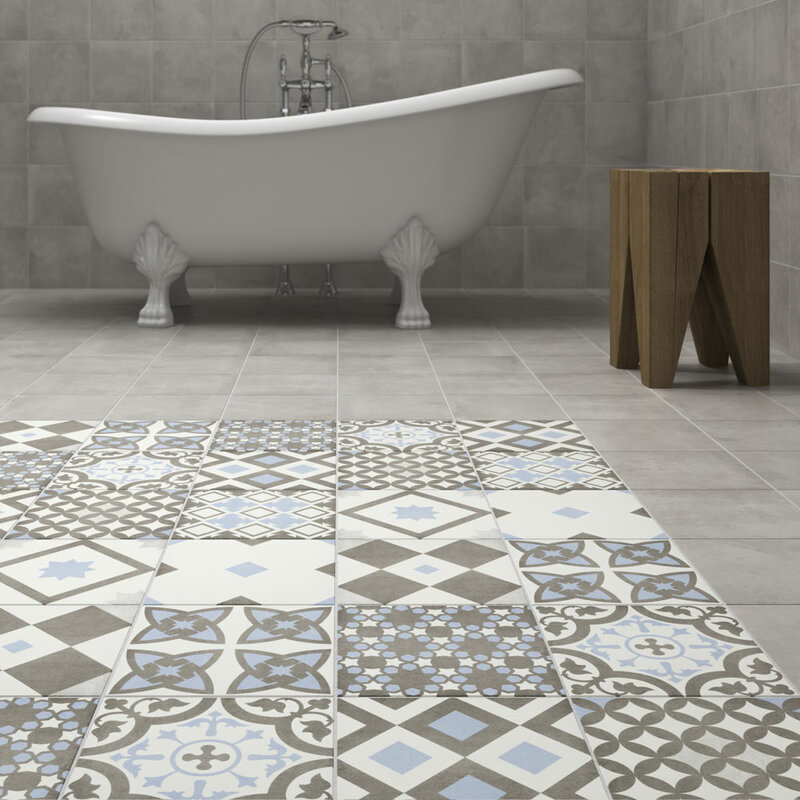 A fantastic way of adding an instant feature to your bathroom design is to install a statement floor. This stunning design feature works best when you use a plain tile or paint on the walls of your bathroom which then sets the perfect backdrop for statement bathroom floor tiles. Popular tile choices for a statement floor include patterned ceramic floor tiles and ceramic wood effect tiles (i.e. tile that looks like wood). 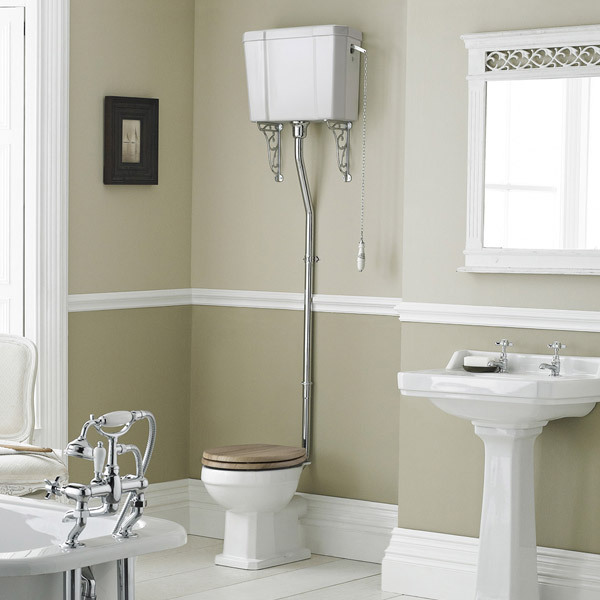 Have you considered using fixtures in your new bathroom that hang off the wall rather than sit on the floor? 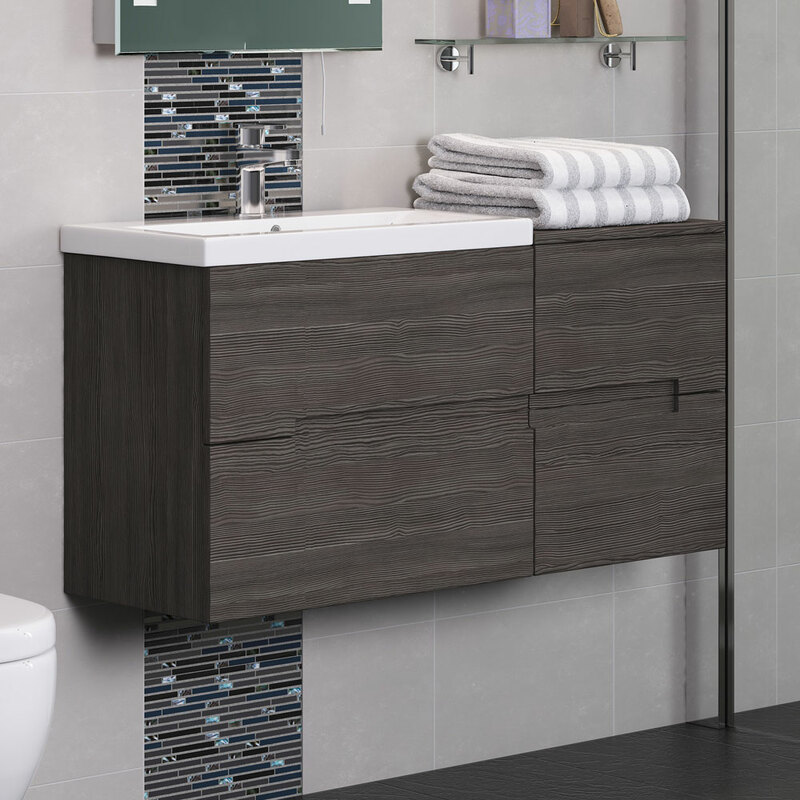 Wall hung, or wall mounted, fixtures can work in either modern or traditional settings and what really makes them special is that they open up the floor of your bathroom. Opening up the floor of your bathroom can make the room appear bigger and it also makes cleaning your bathroom easier too. 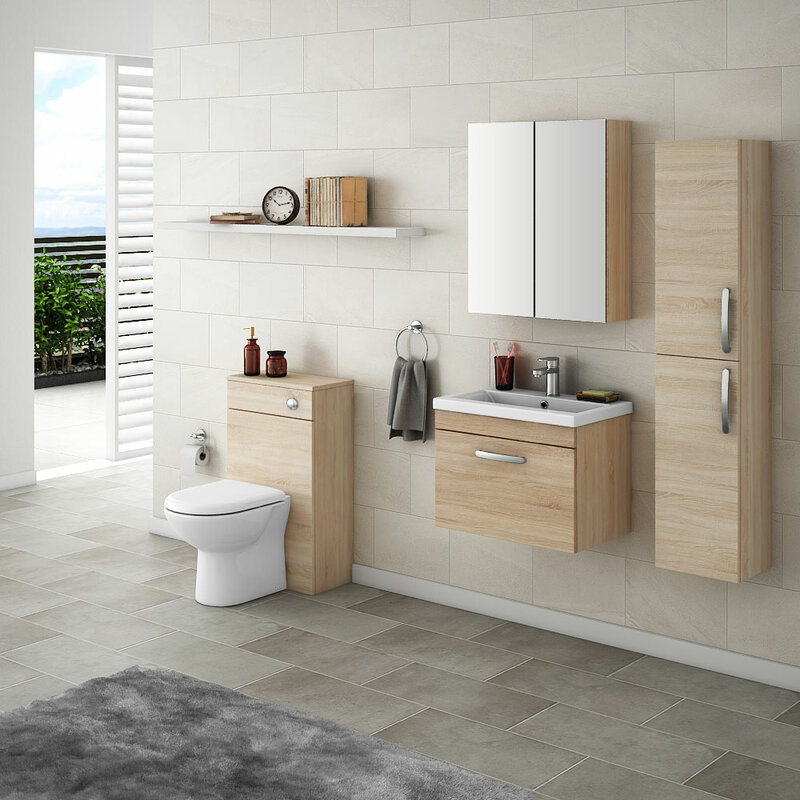 For a few ideas take a look at wall hung toilets, wall hung vanity units and bathroom wall cabinets. Another idea is bathroom heating. 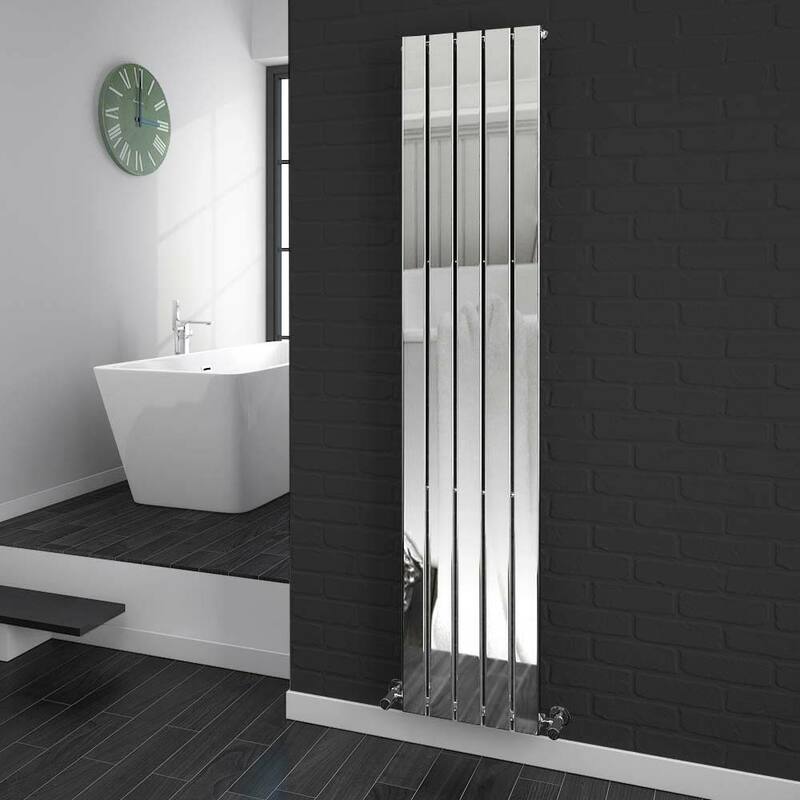 Wall mounted radiators can create a stylish focal point; and did you know that you can buy vertical radiators as well as standard horizontal styles. Not every bathroom has the room for a freestanding bath however if room does permit then definitely consider one for your renovation. 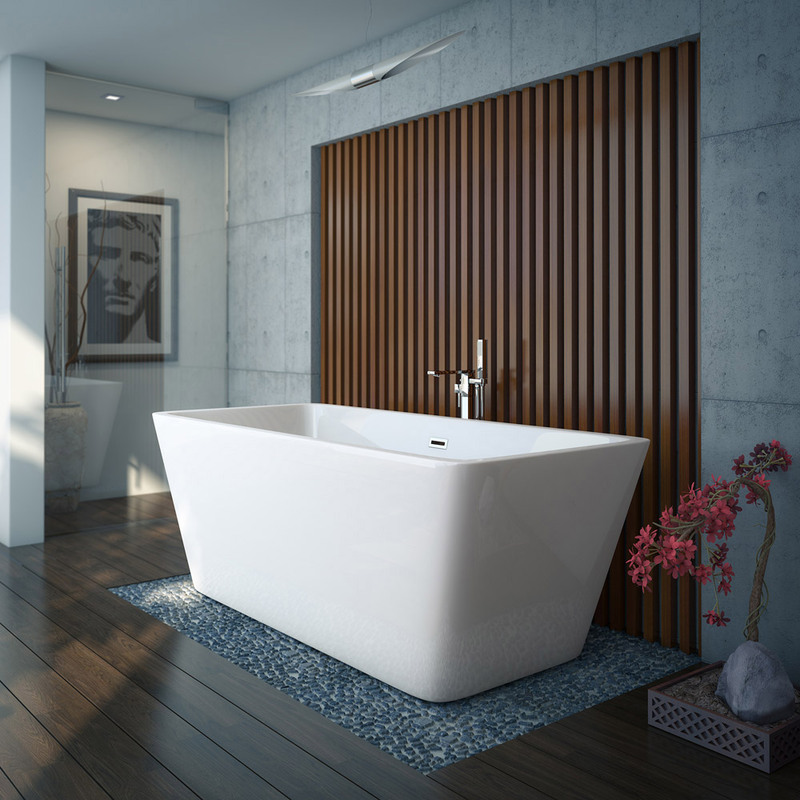 As well as the stunning clawfoot freestanding bathtubs you may have seen in traditional bathrooms, there are also other freestanding bath options that could work in your home. Corner freestanding baths could be a compact solution if space is tight or another option is a back-to-wall freestanding bath that can be used together with a wall mounted bath tap. Metro tiles have by far and away been the most popular style of bathroom tiles over the last 5 years. These universal rectangular shaped tiles are now available in a multitude of colours and also larger and smaller sizes. A nice bathroom wall decor idea is to use more than one colour of metro tile in your bathroom or maybe even consider tiling your metro tiles in an unusual pattern, like a herringbone pattern for example. This is a really nice bathroom decorating idea if you're in the midst of planning a traditionally inspired bathroom. High level toilets are those period toilet designs that have the cistern situated above the pan and attached to the wall using beautiful ornate brackets. High level toilets are a great way to add to the authenticity of your traditional bathroom design and they also create an instant stand out feature. 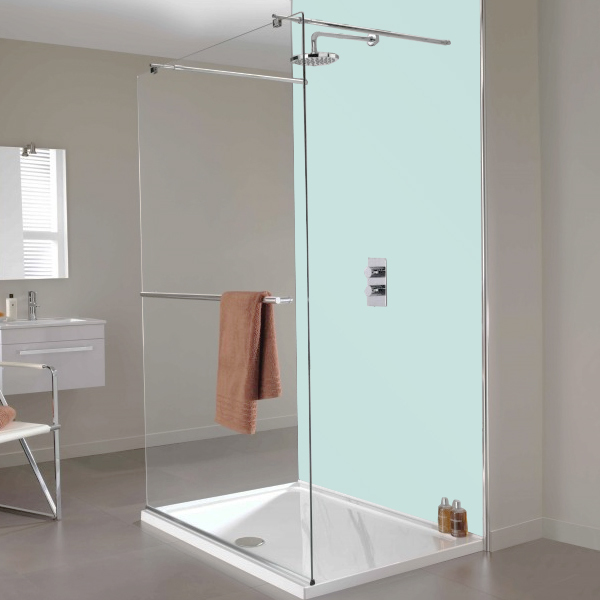 Walk-in showers are one of those luxury bathroom ideas that are becoming more affordable to more people. 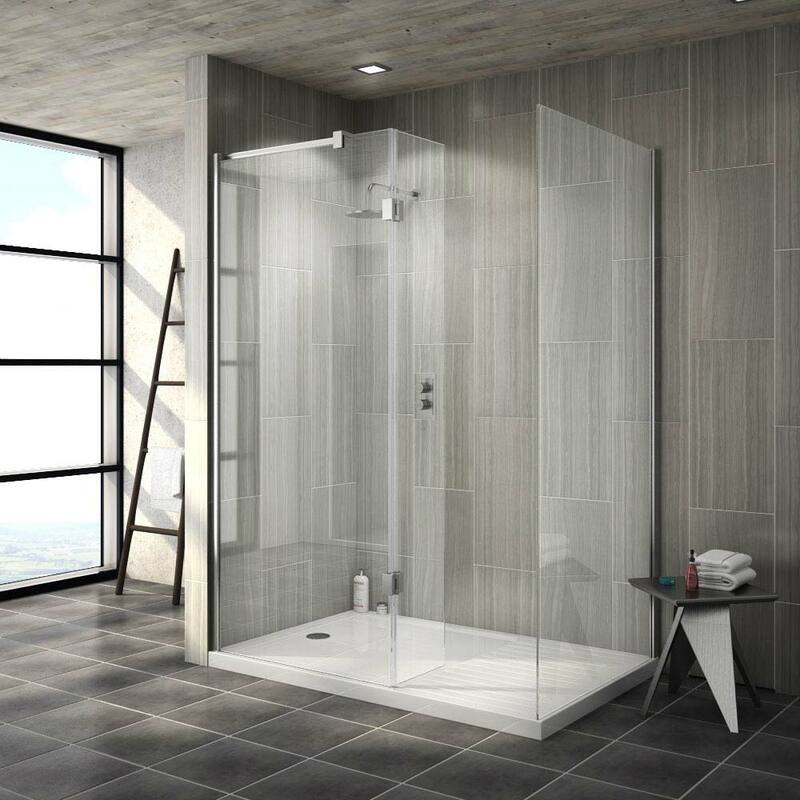 These days you don't have to install a complete wet room to get the walk-in shower experience, now you have the option of installing a walk-in shower enclosure instead. Installation of a walk-in enclosure is far cheaper than installing a wet room and there really are some stylish options on the market too. The taps you choose for your new room can have an impact on the overall look and feel of your bathroom. 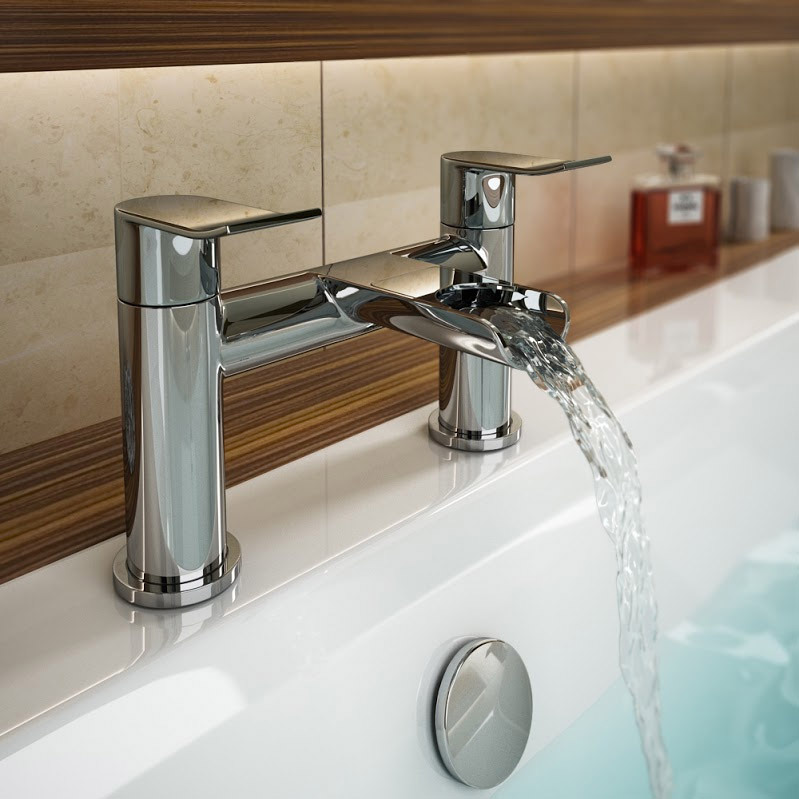 One style of tap that has proven to be really popular is waterfall taps. These stylish faucets have an open spout that mimics a waterfall effect: you can see the water cascade into the basin or bath like a waterfall. This style of bathroom tap is especially popular with modern bathroom designs because the minimalist look and simple design complements other modern bathroom fixtures. 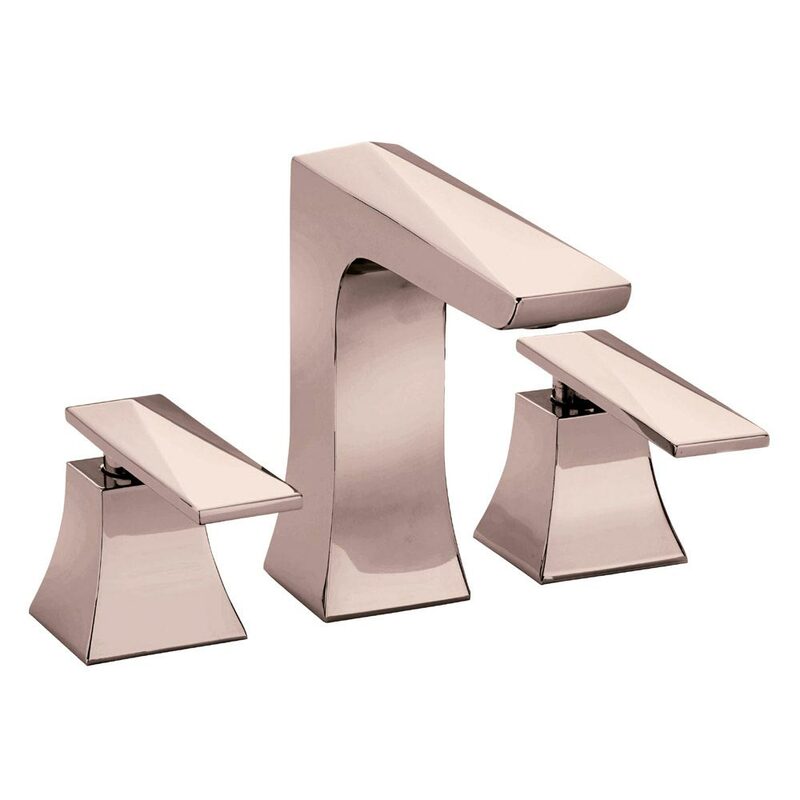 The popularity of rose gold and copper fixtures and accessories has exploded this year. Rose gold and copper offer a refreshing change from chrome so adding this colour to your bathroom design will certainly help to make it stand out from the crowd. If you’re planning on adding this exclusive colour to your bathroom design then a great place to start looking is copper taps, a copper radiator or even a rose gold shower. If you're the sort of person that likes their technology then we're sure you'll like the idea of a digital shower. These innovative new showers actually use a digital control / thermostat to control the function of your shower. Digital showers can be programmed to set an exact water temperature and they can be also set to come on a few minutes before you get in the shower so it's at optimal temperature the second you step in. 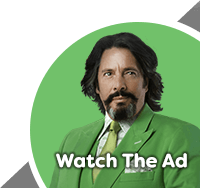 Another function is that digital showers can remember your personal preferences (and the preferences of the rest of your family) and recall them each and every time you get in the shower. An alternative to tiling: shower wall panels sit on the walls around the shower in your bathroom. These waterproof fixtures are available in lots of different styles and textures so you’re sure to find a type that fits in with your bathroom decor theme. Another bathroom idea is to also use ceiling panels which are essentially shower wall panels for your ceiling. 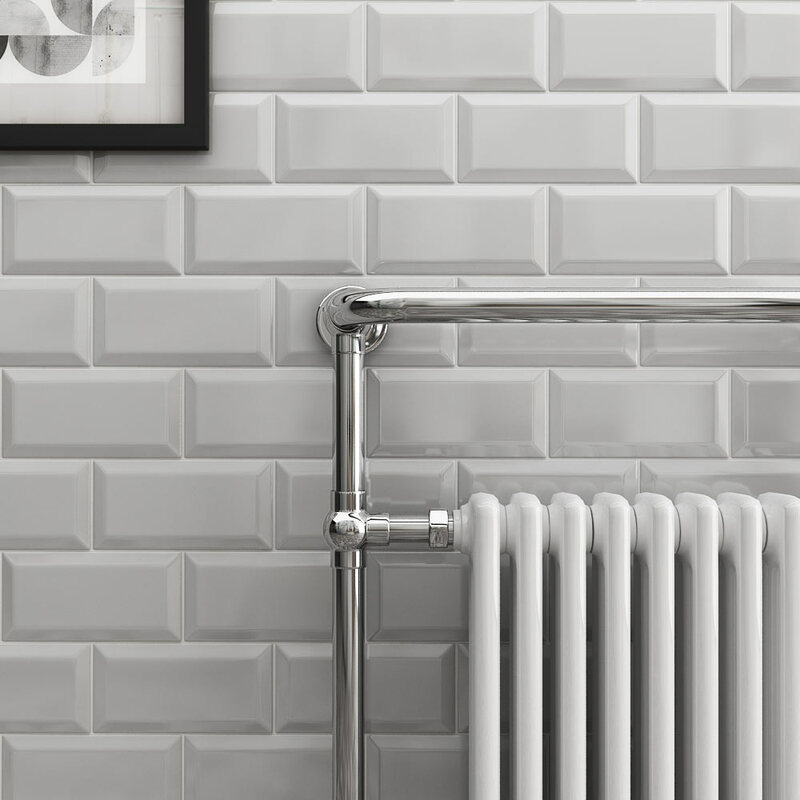 The radiator you choose for your bathroom is no longer an afterthought. Bathroom radiators are now designed to match the rest of your bathroom decor and they are available in lots of different materials and colours. One style of radiator that's worth considering is a vertical radiator. These space saving designs go up your wall rather than along it and you'll be glad to hear there are some really impressive designs out there that don't cost the earth. This is quite a niche bathroom decor idea but what about the idea of a bathroom chandelier? These truly majestic bathroom lighting ideas can add a touch of luxury and elegance to your bathroom design. 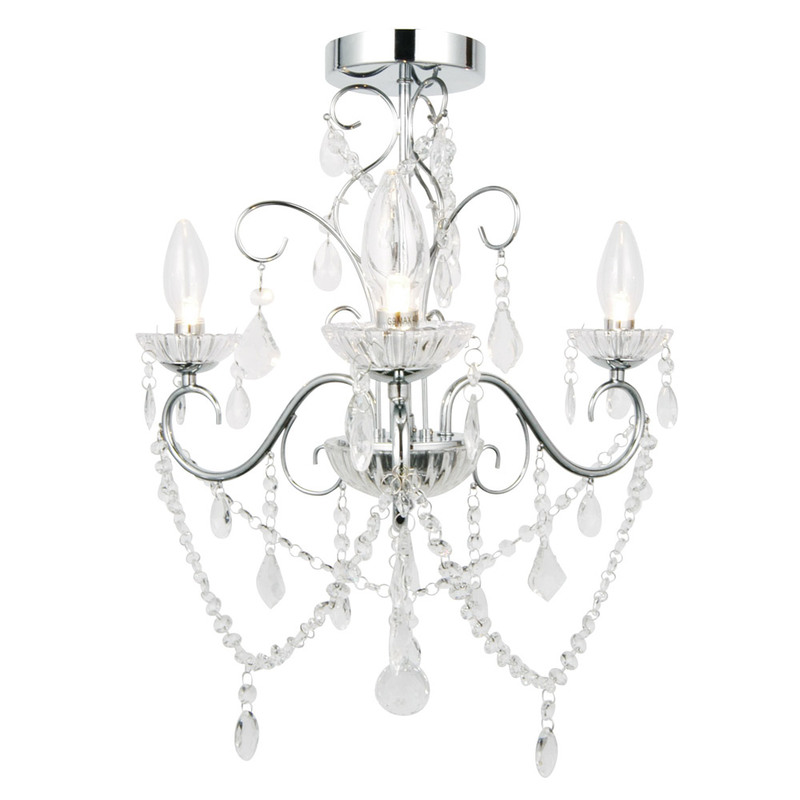 Now you may be thinking you have to pay a king's ransom to get your hands on a bathroom chandelier however the reality is they’re affordable on most budgets. Bathroom decor ideas don't come much more on-trend than hexagon bathroom tiles. These ceramic wall and floor tiles can really add an edgy element to your bathroom design, especially when used for your bathroom floor or as a single feature wall. 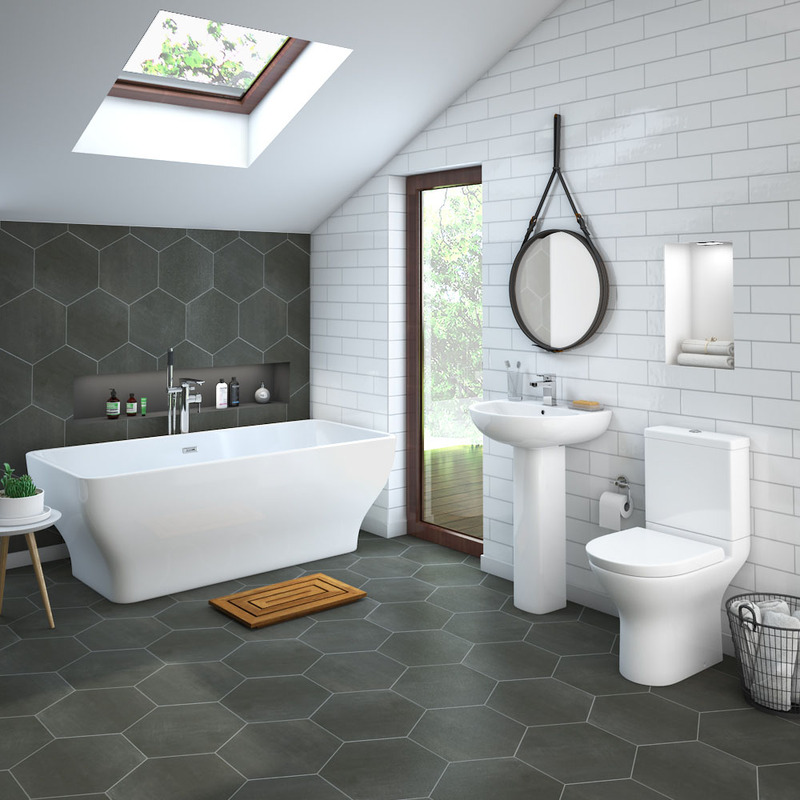 A range that has proven popular with customers here at Victorian Plumbing is the Vista collection of Hexagon bathroom tiles. 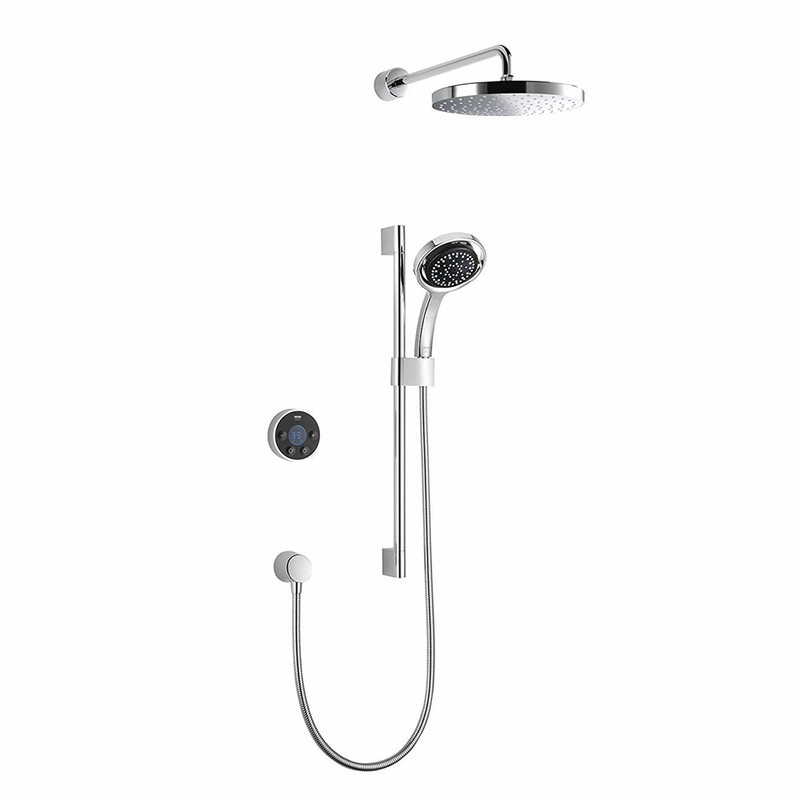 Last but not least we wanted to bring your attention to a new type of shower by Swiss manufacturer Aquas. This unique shower design uses forced air to mix with the shower spray to make a completely new showering experience. The mix of air and spray creates a concentrated water flow that results in more water coverage of your body during showering. 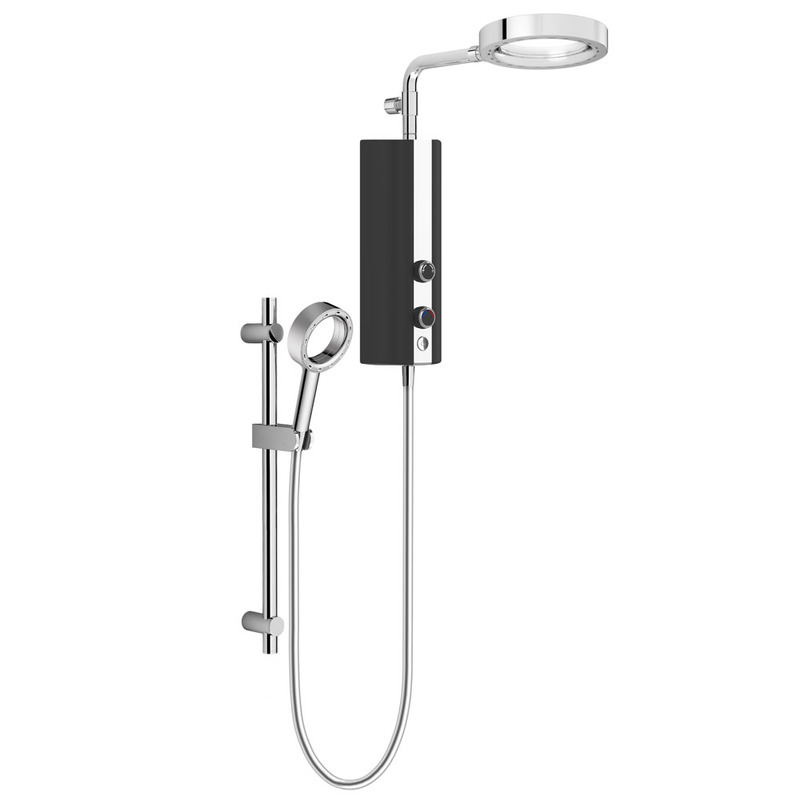 These stylish Aquas electric showers are currently available in chrome, black or white finishes. We really hope you have picked up some great bathroom decor ideas for your bathroom. As well as the Victorian Plumbing bathroom blog another great place to pick some bathroom inspiration is the Victorian Plumbing Instagram page.